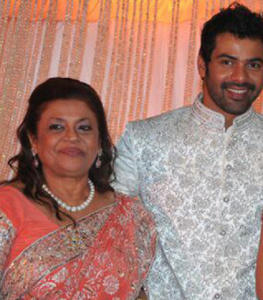 Shabbir Ahluwalia was born on 10th August 1979 in Mumbai, Maharashtra State. He attended St.Xavier’s High School, Vile Parle , Mumbai and University of Maryland, College Park, US. He is a popular Indian television actor who made his acting debut in a small role through Hip Hip Hurray in1999. After several years of struggle in the industry he gained popularity after successful Television serial Kahiin to Hoga playing the role of Rishi Garewal. His second popular serial was Kayamath aired since 2007 wherein he played the role of Milind Mishra. Apart from Television he also entered big silver screen in 2007 through Bollywood commercial hit Shootout at Lokhandwala co-starring Sanjay Dutt, Sunil Shetty, Arbaaz Khan, Amitabh Bachchan and Vivek Oberoi. His second film adventure Vivek Oberoi, Zayed Khan and Shriya Saran, which was a failure at box office. He is a multitalented personality who doesn’t limit himself to acting he appeared as participant in reality shows like Nach Baliye 1 , Fear Factor, Dhamaal Express, Fear Factor – Khatron Ke Khiladi Level 3, Zee 20 Cricket League etc. 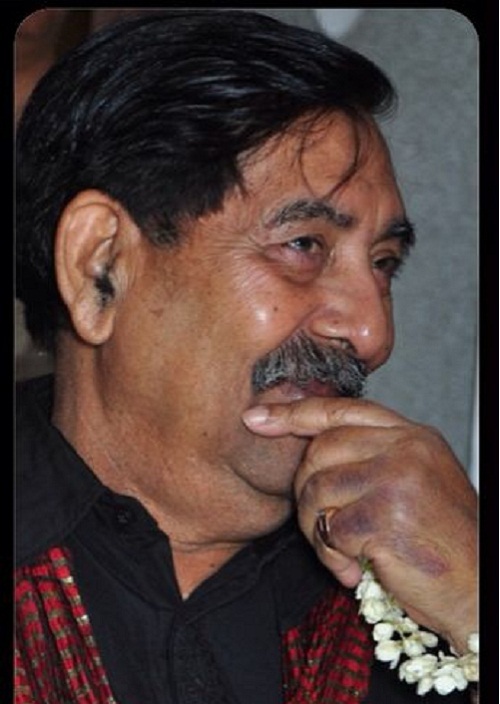 He also hosted shows like Nach Baliye 2 , Dancing Queen, Meethi Choori No 1, Guinness World Record Ab India Todega etc. He was born to Catholic mother and Punjabi (Sikh) father. He has a brother named Sameer Ahluwalia. 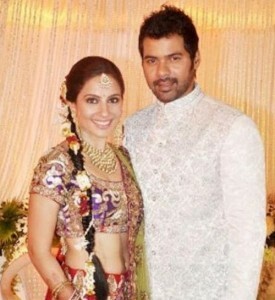 He has a sister named Shefali Aluwalia. 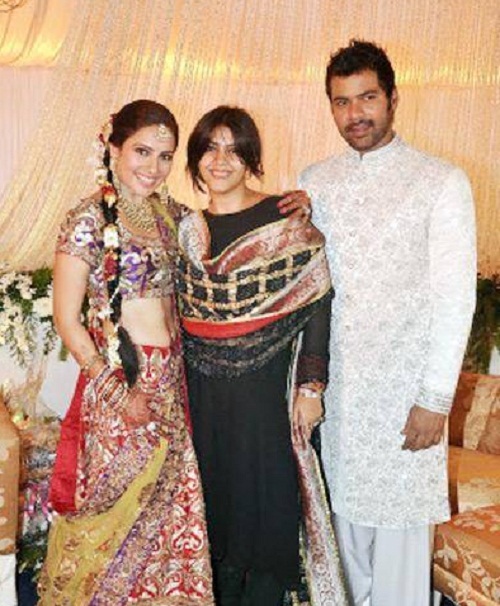 Shabbir Ahluwalia is married to TV actress Kanchi Kaul since 2011, the couple gave birth to a son named Azai Ahluwalia on 23rd July 2014.